Couples: family planning: don’t F%@K Up! I believe that family planning needs to be an open and ongoing topic for couples — even if you just started dating. People’s wants and needs change, so be sure you talk about it periodically and explicitly. 1. To respect your own and your partner’s wants and needs. 2. Some people don’t want kids. Children definitely decrease marital satisfaction. Partners are faced with new challenges that would not come up in any other way. 3. Your timing may be different, and it’s good to know what each of your hopes, dreams, and expectations are. 4. 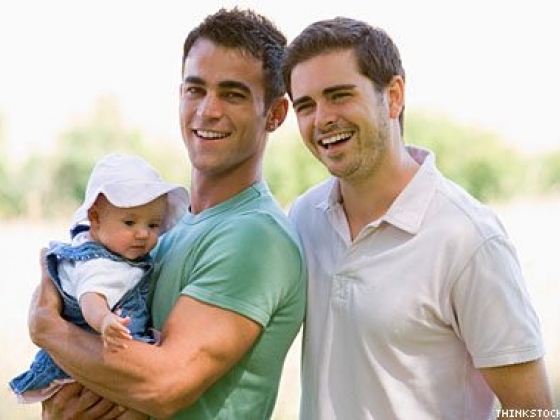 Some couples want a biological child, while others are open to adoption or foster care. 5. There are considerations such as over-population. Many children need a good home with good (enough) parents. 6. You need to talk about what would happen if you had an unplanned pregnancy. Would you keep the baby? Give the baby up for adoption? Would you have an abortion? How would you two decide together? 7. Accidental pregnancy takes a toll on a couple, including emotionally, which is transferred to the baby. Accidental pregnancy can make or break a relationship – in any case, there is a child to care for emotionally, physically, spiritually, intellectually, and financially. 8. Clients come to couple counseling because they have differing desire about the number of children to have. I’ve heard women say that her friends suggested that she “accidentally” get pregnant. Having the integrity to prioritize your partner makes your relationship work for the long haul. Dishonesty and trickery will backfire. 1. Early in dating to see if you’re on the same page. 2. When your feelings, wants, or needs change from an earlier discussion. 3. Definitely before getting married (there are many topics to talk about before getting married. In fact, on your gift registry, let people fund your premarital counseling). 4. If you have an unplanned pregnancy. Be sure you are being honest and are agreeing to an outcome with a good heart. A child is too important to be raised in a half-assed way. 5. If you’re having difficulty getting pregnant. What steps are you willing to take? What steps are you not willing to take? In my difficulties, I knew I did not want to do IVF, and I was willing to keep trying until I turned 40. 6. If you’re LGBTQ, and are figuring out a plan for a child. You might get sperm from a friend or a sperm bank. You might get a surrogate. Also all the options open to infertile couples are available.